First of all, I have to apologise for the lateness of my 'Sunday Share' post. With all the birthday planning, organising and celebrating this past week/weekend, I didn't get a chance to click PUBLISH on my Sunday Share post, until now - because I wanted to include a few birthday photos (of Master M). 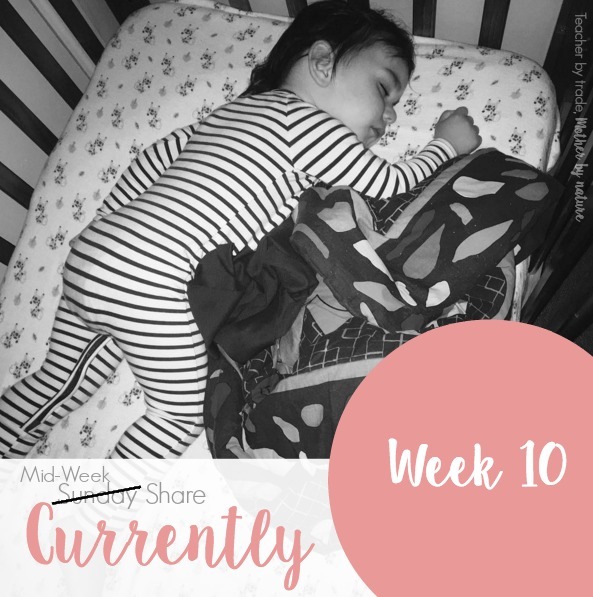 So, today I am sharing a 'Mid-Week' Currently post, however I am only sharing photos up until Sunday 6th March...and on Sunday (13th March), I will share photos from this 'current' week (hope that makes sense). I hope you are all well, and have had a fabulous week/weekend with loved ones...and that you are having an amazing day today! Cleaning: my kitchen (in fact, I spent my only child-free day cleaning my WHOLE house - from top to bottom! 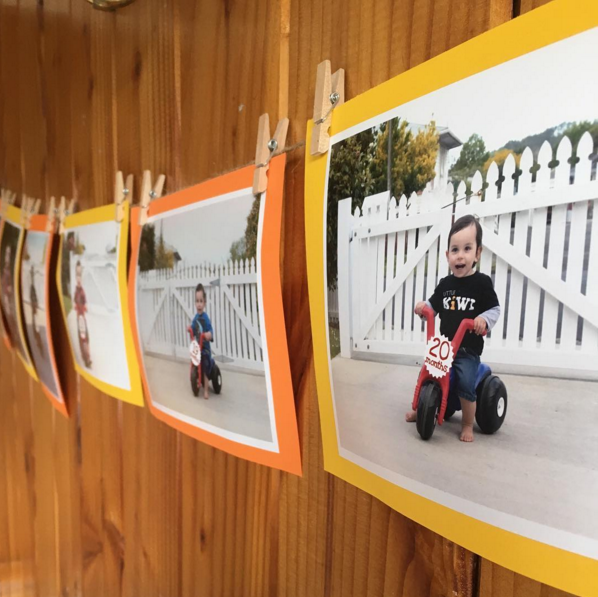 Making: a photo display, showing monthly photos of Master M (from 13 months - 24 months). 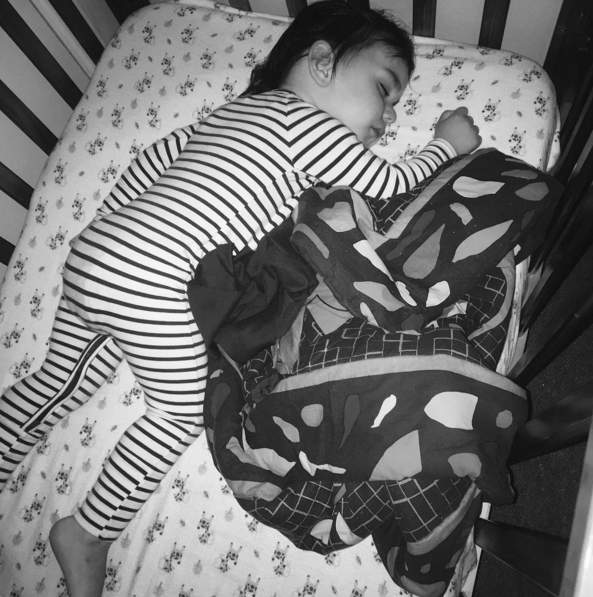 I did the same for his first birthday too. 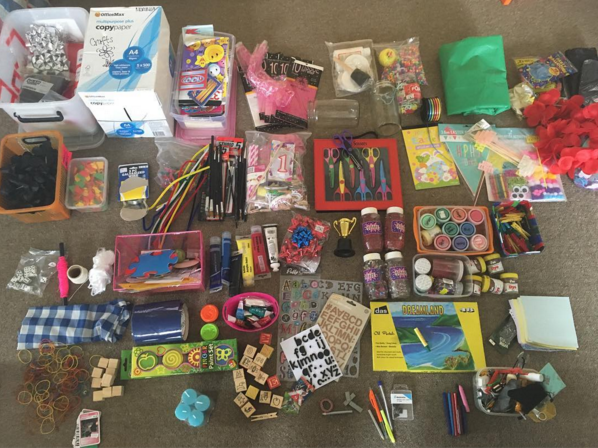 Sorting: through this CHAOS!! 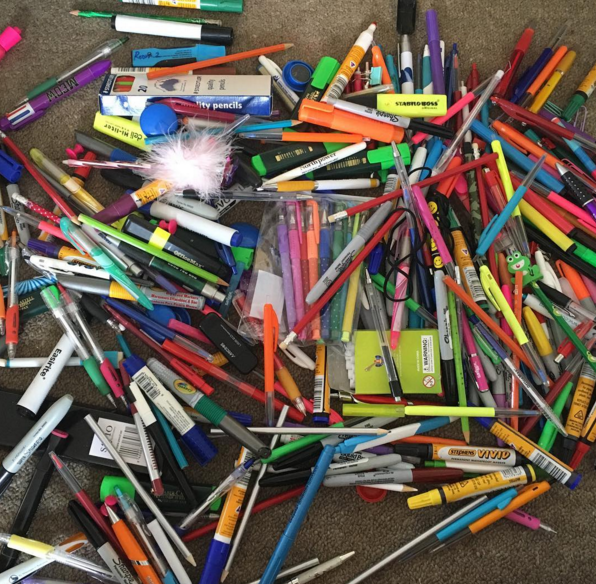 I KonMari'd my Stationery. See the full details and more photos HERE. 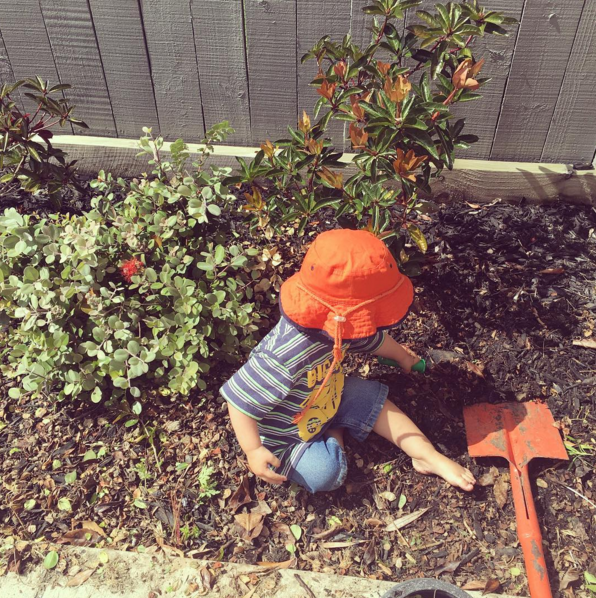 Enjoying: a bit of gardening with Master M - getting a house & yard all nice and ready for our visitors. 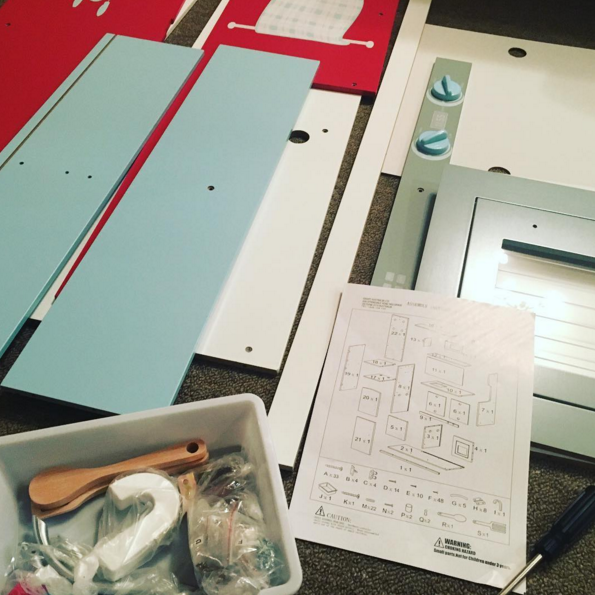 Building: a play kitchen for Master M's birthday. It took me two hours - feeling pretty proud of myself actually! 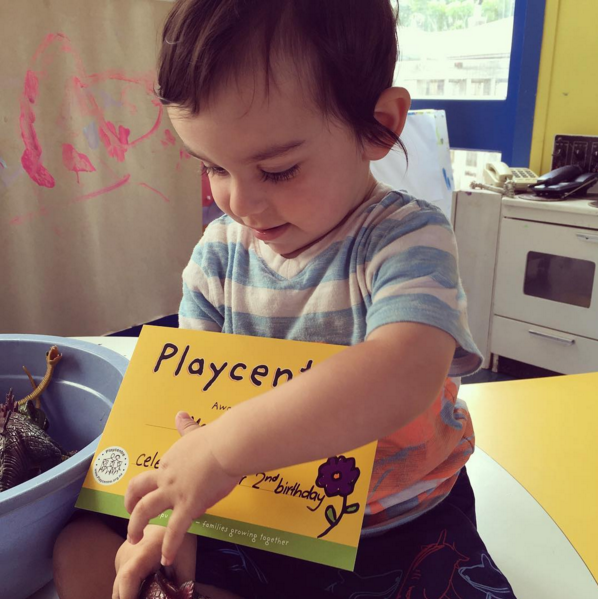 Receiving: a 'Birthday' Certificate from Playcentre was pretty cool! - A great way to kick-start the birthday weekend! 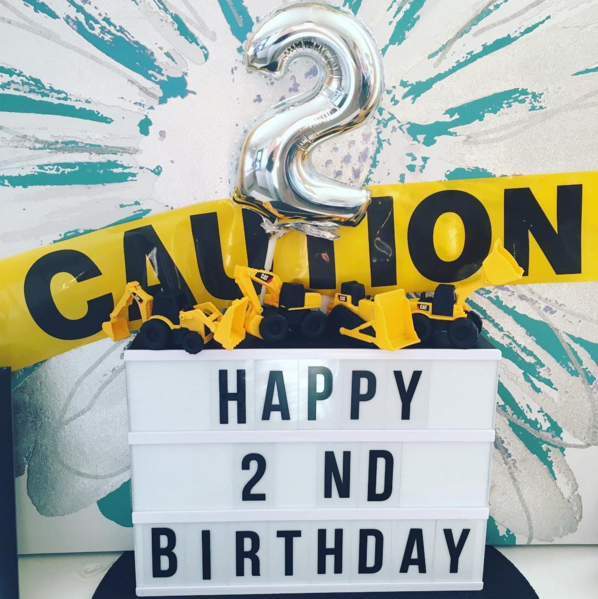 CELEBRATING: Master M's 2nd Birthday! (I will be sharing photos of his 'Construction' Party soon - so watch this space.). Happy Birthday Master M! - His presents were all wrapped up in some of the 'construction' themed decorations I bought a few weeks back! He LOVED waking up to this! And then there were a few little pressies in the cupboards of the play kitchen. - gave my followers a sneak peek of the party favours I made. - THE CAKE - This was a HUGE hit! Master M absolutely LOVED it! 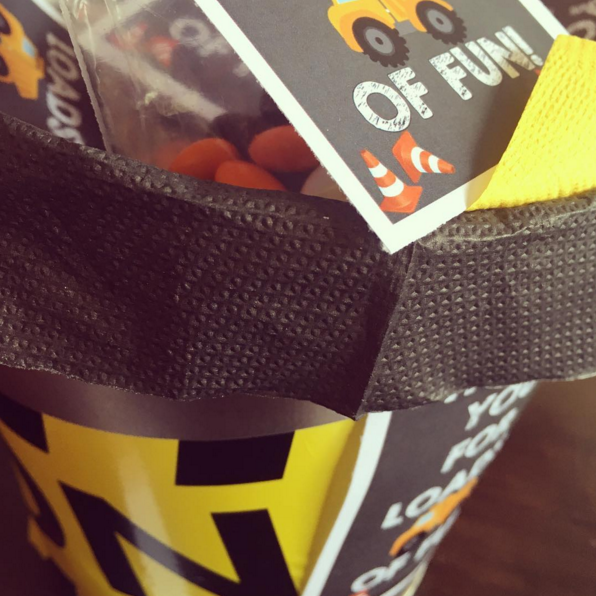 Like I said above, I will be sharing more photos of his 'Construction' Party soon on the blog. Have you celebrated any birthdays this week? Ahhh! 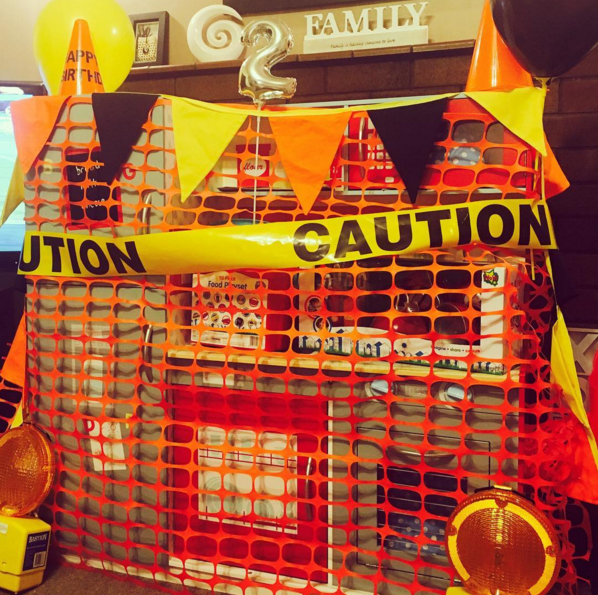 Construction is such a fun birthday party theme! The cake turned out adorable. What a fun yet busy week! What a cute party theme; my son would have loved that when he was little! 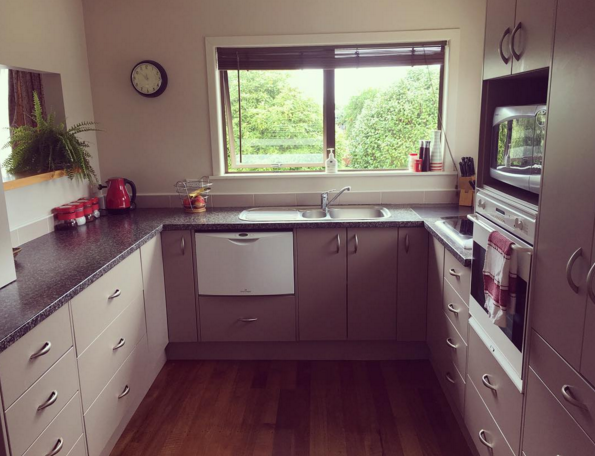 Your kitchen looks amazing too...it inspires me to clean mine! 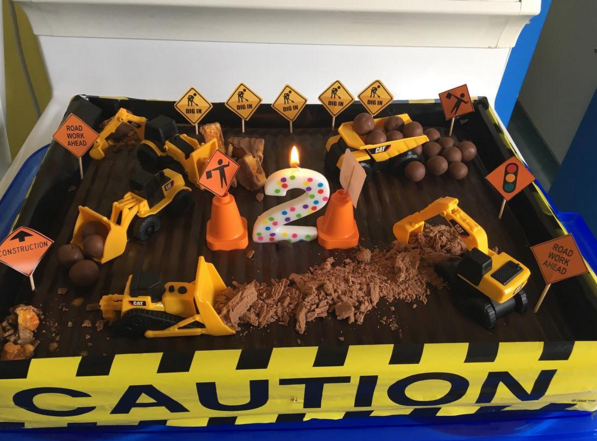 What a great party theme for a two year old boy! Love it! Amazing looking cake! Great theme, I'm sure they all had a blast. I love construction cakes, no fondant or bits that are too tricky, and they look FANTASTIC! What a fun and busy week! I love making birthday cakes though I'm not quite in the same league as you, yours looks amazing! I hope a very merry time was had by all! I love all your party details. Especially the wrapping job!